For more than three decades, Mondello has reviewed movies and covered the arts for NPR News, seeing at least 250 films and 100 plays annually, then sharing critiques and commentaries about the most intriguing on NPR's award-winning newsmagazine All Things Considered. 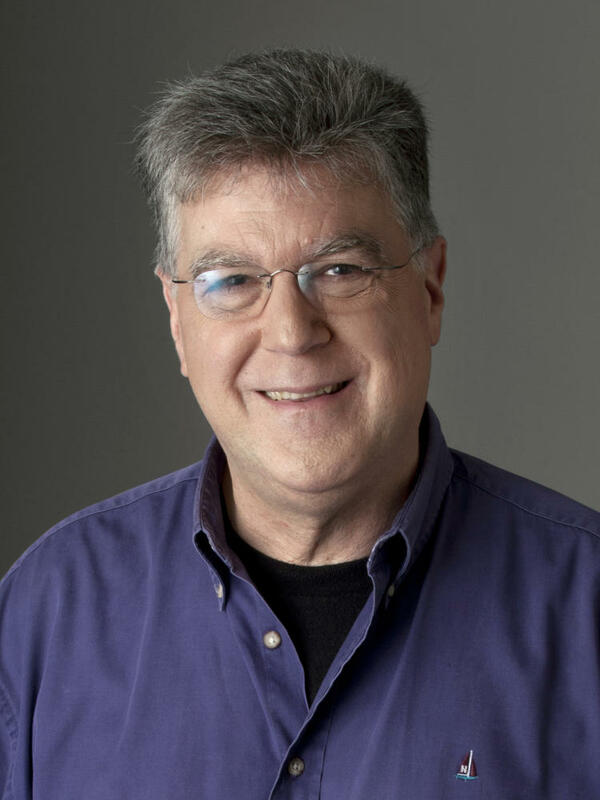 In 2005, he conceived and co-produced NPR's eight-part series "American Stages," exploring the history, reach, and accomplishments of the regional theater movement. Mondello has also written about the arts for such diverse publications as USA Today, The Washington Post, and Preservation Magazine, as well as for commercial and public television stations. And he has been a lead theater critic for Washington City Paper, D.C.'s leading alternative weekly, since 1987. Before becoming a professional critic, Mondello spent more than a decade in entertainment advertising, working in public relations for a chain of movie theaters, where he learned the ins and outs of the film industry, and for an independent repertory theater, where he reveled in film history. Asked what NPR pieces he's proudest of, he points to commentaries on silent films – a bit of a trick on radio – and cultural features he's produced from Argentina, where he and his husband have a second home. An avid traveler, Mondello even spends his vacations watching movies and plays in other countries. "I see as many movies in a year," he says. "As most people see in a lifetime." This Sunday night, some nattily dressed Oscars presenter will read the names of this year's five nominees for best foreign-language film. The politically-charged Foxtrot — which received funding from the Israeli government as well as condemnation from Israel's culture minister (who boasts that she has not seen it) — won't be among them. When Orlando (Francisco Reyes) enters a rooftop supper-club in Santiago at the beginning of the film, he can't take his eyes off Marina (Daniela Vega), a striking young vocalist who's crooning lyrics about throwing her boyfriend out with the garbage because, she sings, his love "is like yesterday's newspaper." She sings that line straight to Orlando, with a little smile. She's definitely not throwing him away ... she's moving into his apartment as soon as they celebrate her 27th birthday. Steven Spielberg's The Post is a story of journalists, government leaks, and a president who hates the press. 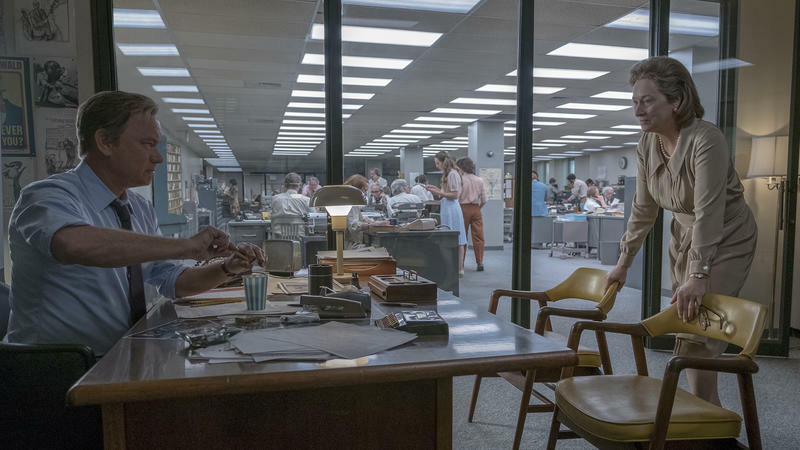 It's about the publication of the Pentagon Papers in 1971, but there's a reason Spielberg rushed to tell the story now. And he really did rush: The filmmaker has long talked about making a Pentagon Papers movie, but the 2016 election made him feel it had become urgent. He got the working script just weeks after the Inauguration, rounded up his high-powered cast, and leapt into production as if he were making a little indie flick on the fly. Every year between Thanksgiving and Christmas, Hollywood offers up lots of brightly wrapped presents - kid flicks, awards contenders, blockbuster wannabes. And around this time every year, we check in with movie critic Bob Mondello for his holiday movie preview. You know what today is? It's Thorsday (ph). Marvel's hammer-throwing Norse god is back in movie theaters. NPR critic Bob Mondello says whole worlds are at stake in "Thor: Ragnarok." 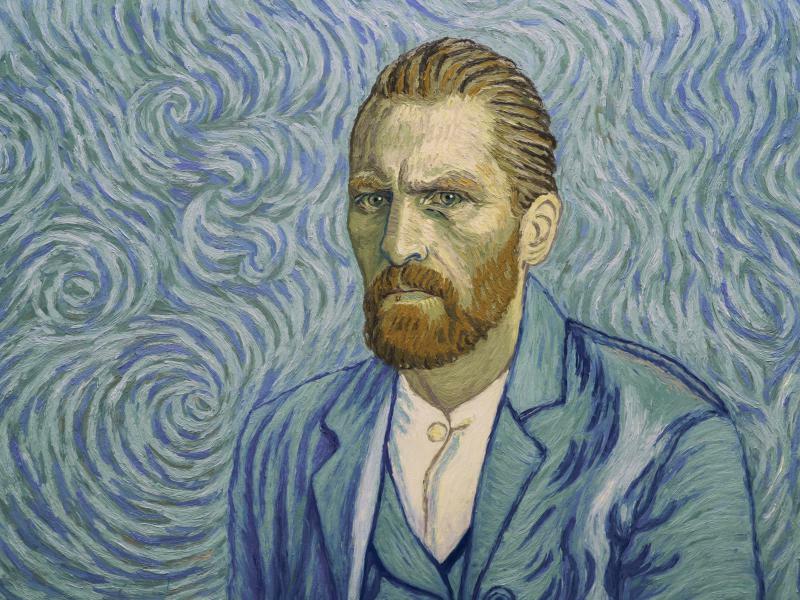 It would be hard to pay homage to Vincent Van Gogh with more fervor or devotion than filmmakers Dorota Kobiela and Hugh Welchman bring to Loving Vincent, in which they've not only created thousands of new oil paintings in his style, but also made him the subject of a murder-mystery.